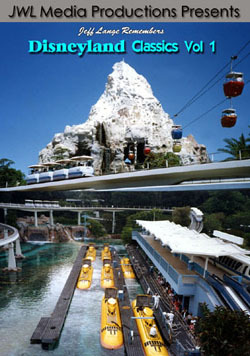 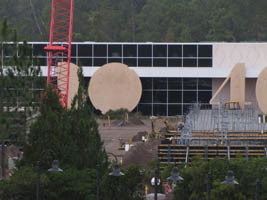 A longer shot of the resort (below. 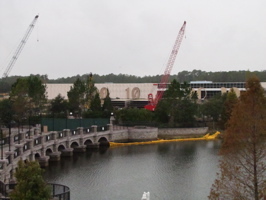 left), shows construction equipment that was stopped due to the rain. 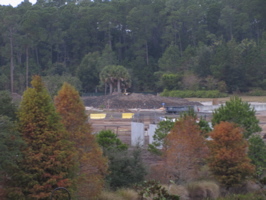 More work is going on around the grounds (below, right). 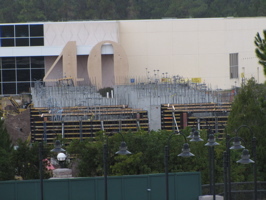 There has been quite a bit that has been done since the last time we visited (in September), you can see construction in front of the 40’s and 20’s numbers (below left and right). 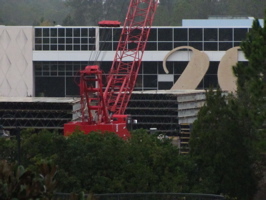 Video – Art Of Animation Resort Construction 12/12/10 – Video from the Pop Century Resort looking towards the Art of Animation construction. 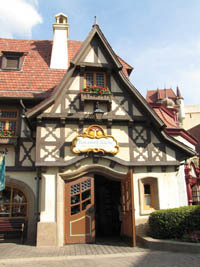 At Epcot we stopped by Karamelle-Küche (below, left) for our complimentary Disney passholder sample of Werthers caramel popcorn (Saturday was the last day for that). 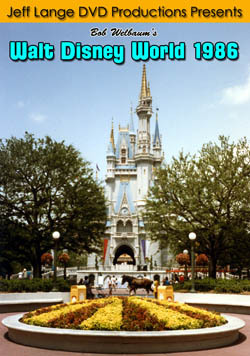 The line was somewhat long, so we had plenty of time to take photos. 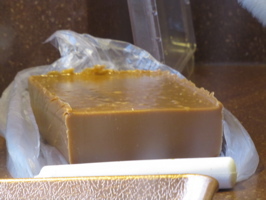 The first thing we saw was this brick of caramel that was ready to be melted (below, right). 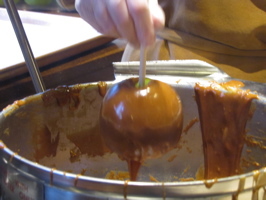 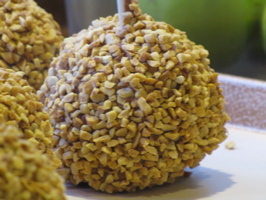 An apple is dipped in Werthers caramel (below, left) and rolled in nuts (below, right). 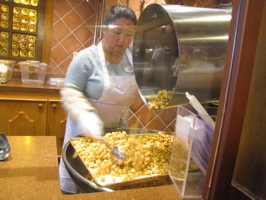 We watched as a cast member poured caramel corn that was finished into a large pan (below, left) and then it hardened on the tray (below, right) before being broken up. 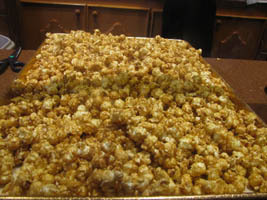 I highly recommend the Werthers caramel popcorn (small bag $2.95, large $5.95). 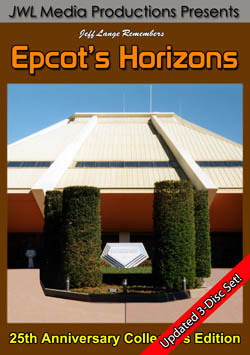 Well worth the price and really good! 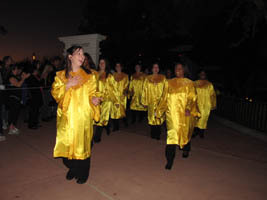 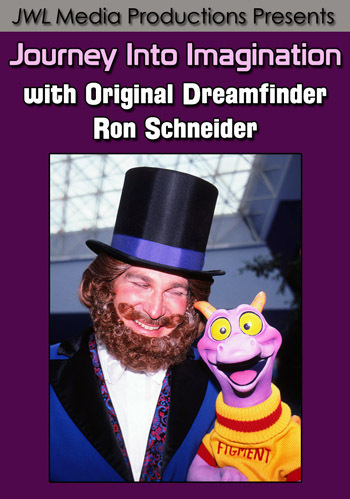 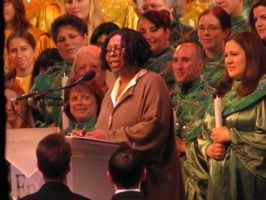 The line was very long for Whoopi Goldberg (that wasn’t a surprise), who was narrating Epcot’s Candlelight Processional. 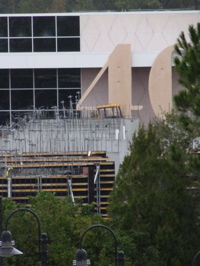 We were able to get some photos from outside the theater (below left and right), she was really great! 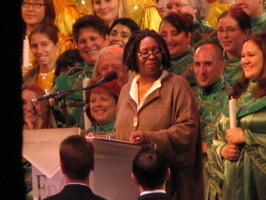 Whoopi spent Friday and Saturday as the narrator (below, left) in between her hosting duties on “The View”. 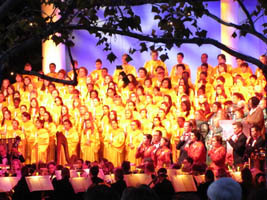 The guest choir wave to family and friends after the evening was done (below, right). 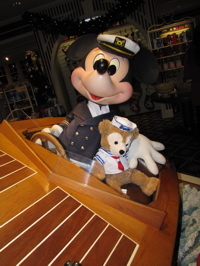 Captain Mickey poses with Duffy the Disney Bear at the Yacht Club’s Fittings and Fairings Clothing and Notions gift shop (below, left). 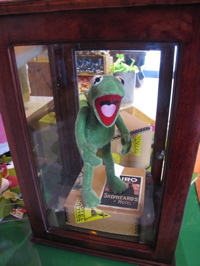 At Disney’s Hollywood Studios, this Steiff Kermit the Frog plush sits in a case at the Muppet shop. 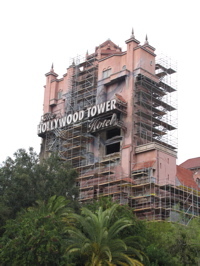 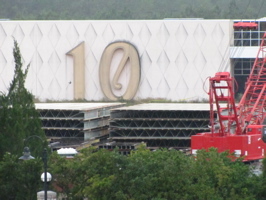 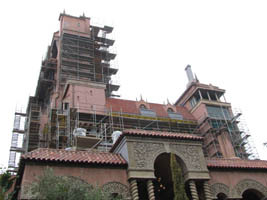 The Twilight Zone Tower of Terror is having some refurbishment done on the exterior (below, left and right). 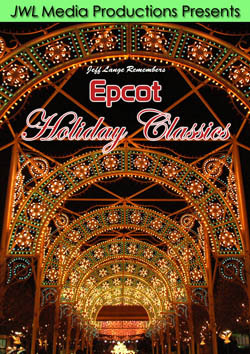 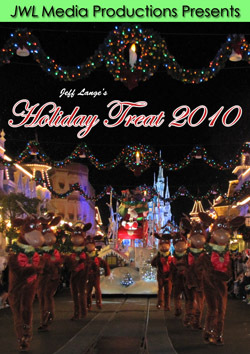 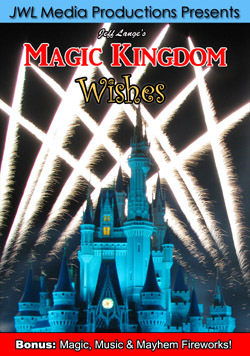 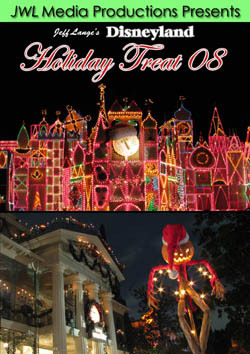 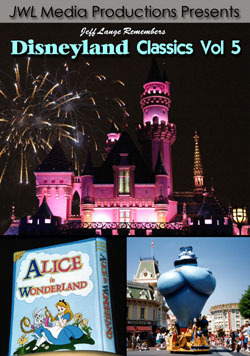 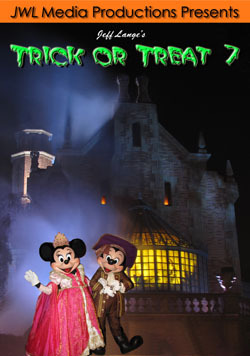 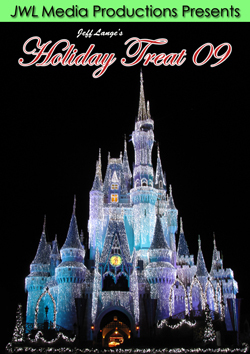 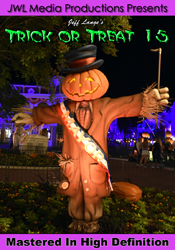 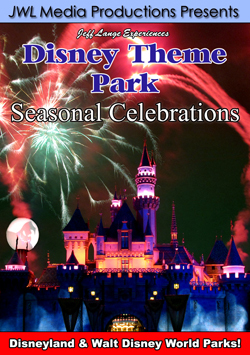 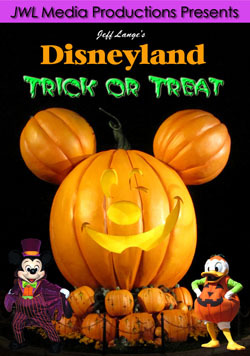 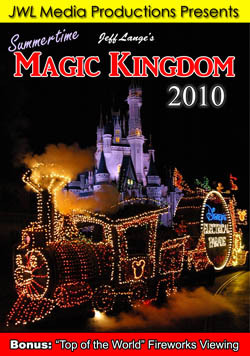 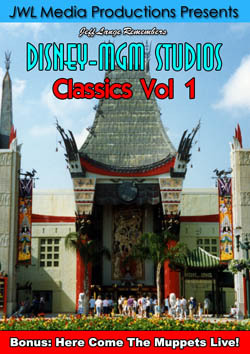 Please check back this week for more holiday coverage from all around the Wald Disney World resort!